A student of Luhansk Taras Shevchenko National University got new winning on the sport Olympus. 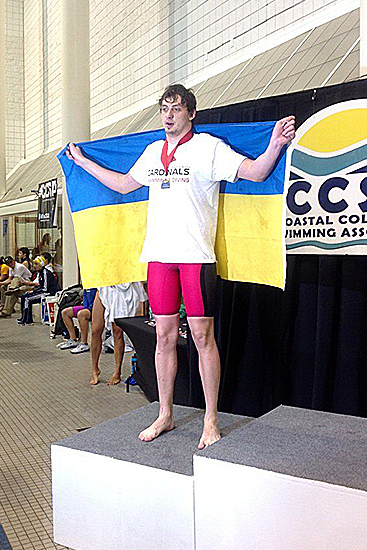 Andrii Chechelnytskyi – III year student of “Sport” specialty of the Institute of Physical Education and Sports of LNU as a part of the national team of Ukraine has taken part in the open championship of America in swimming among the universities. The competitions were held from 18th to 21st of February in the USA. 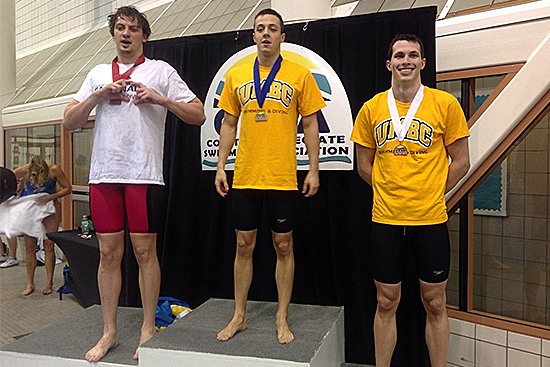 Andrii got the silver in 100 m brace.